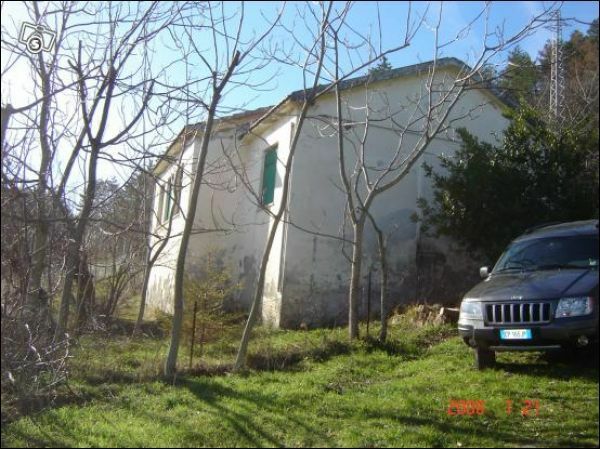 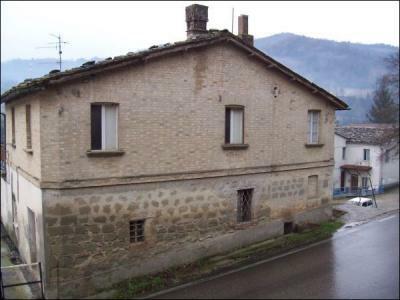 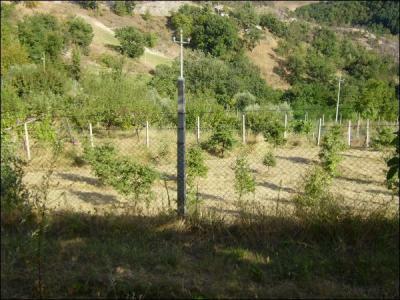 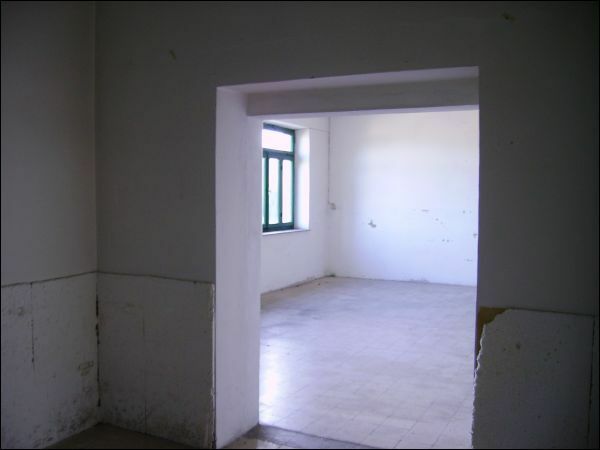 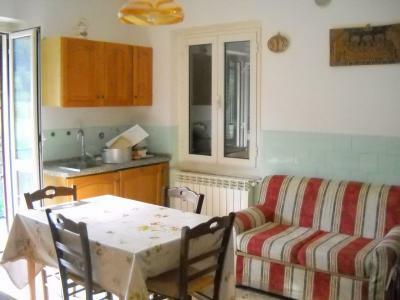 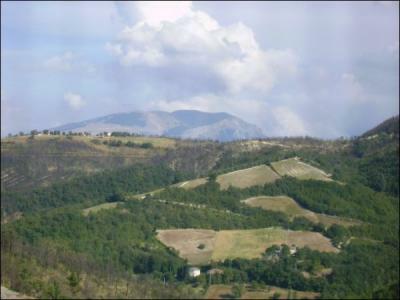 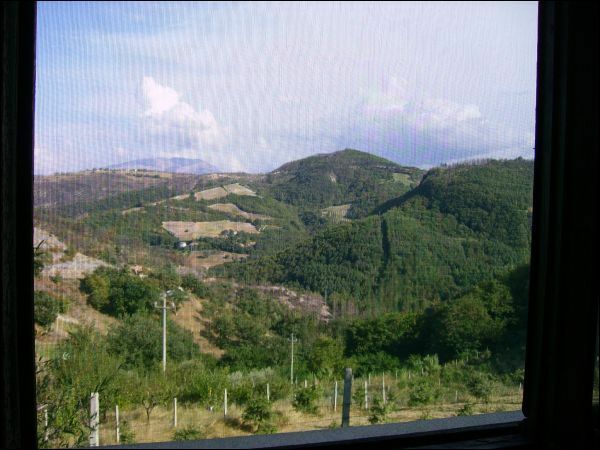 Roccafluvione, Contrada Agelli, in a panoramic position independent house of 145sqm and approx. 450sqm yard. The property used to be a school and is now converted into bifamiliar residential unit. 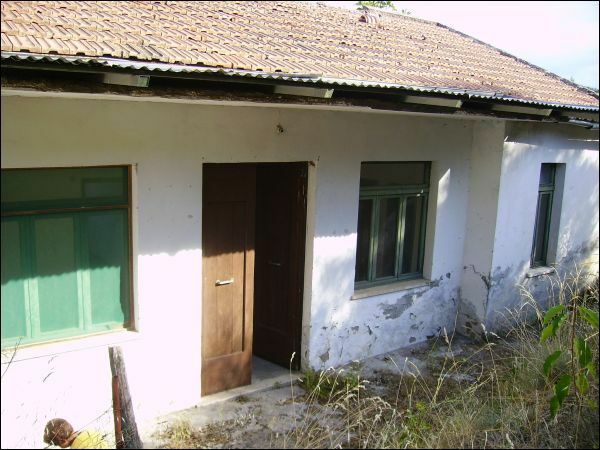 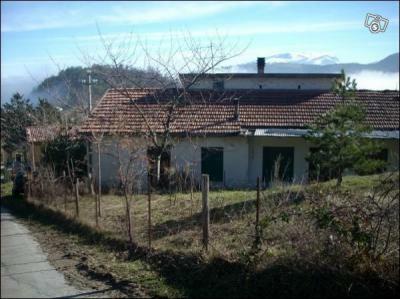 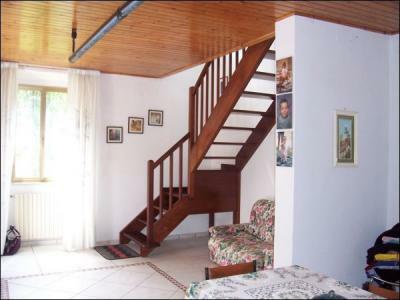 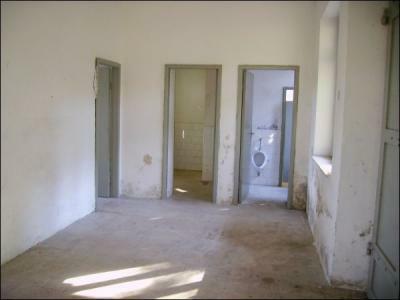 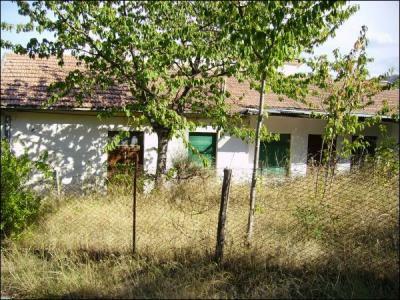 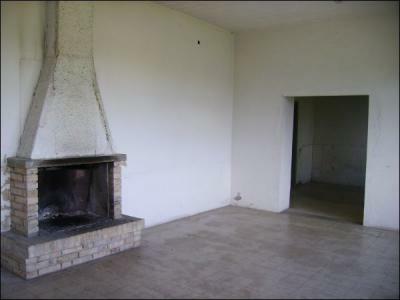 The house is to be completely renovated and is disposed on only one floor. 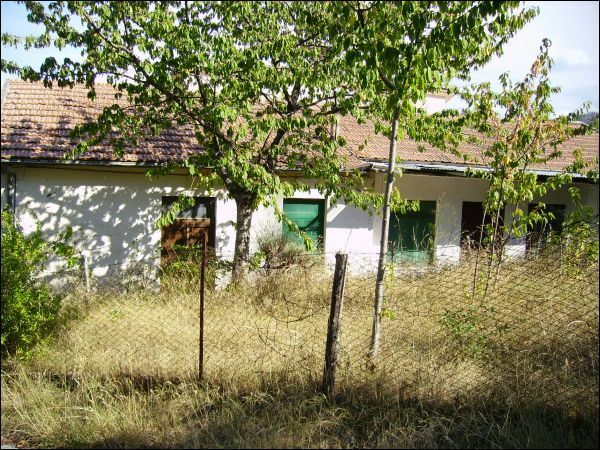 Possibility to buy more land.